Home Blog Brain Storming Golf brings in $4,500 for the Grey Matters Fund! 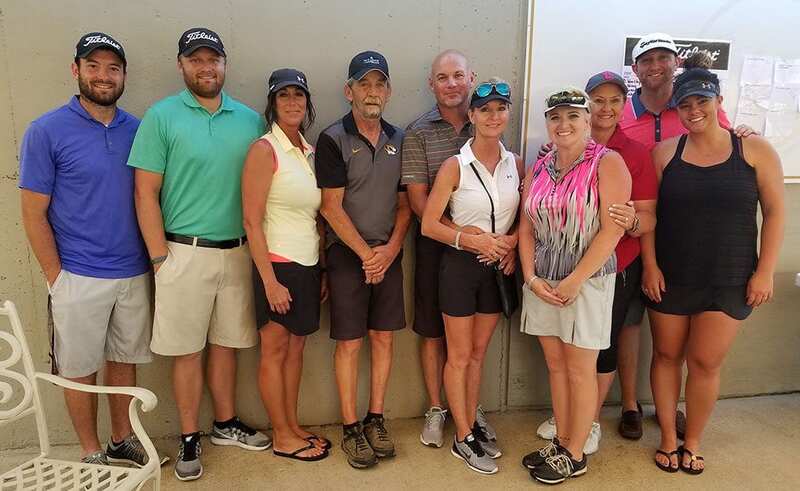 Michele McDaniel spearheaded the tournament held Saturday June 10 at Pointe Royale golf course in Branson. The day was lovely, the course is beautiful and a good time was had by all! 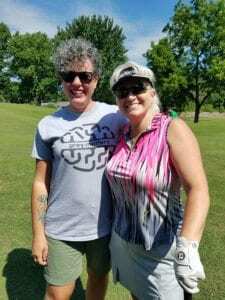 Festivities included 2 rounds of competitive golf, an amazing lunch provided by Gettin’ Basted Barbeque Restaurant (if you haven’t tried it, you should! ), an auction, a 50/50 raffle and of course games during play like “Pay for a Pro”. The day was held in honor of Jim Cox, a Willow Springs resident. His close knit, strong community will ensure his legend lives on as they continue to pull together in support of patients at CoxHealth. Funds will be received by the Grey Matters Fund at CoxHealth Foundation and utilized to ensure patients fighting the good fight against brain cancer, trauma, aneurysm and tumors will continue to receive an exceptional level of care and support.